Over the last few years a lot has been done to Mk3 Foci around the world. 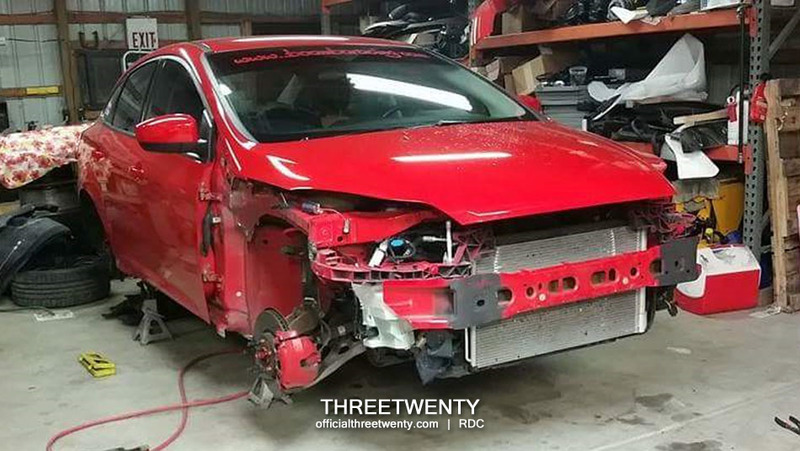 Wraps and repaints, coilovers and air suspension, widebody kits, retrims, retrofits, and more. 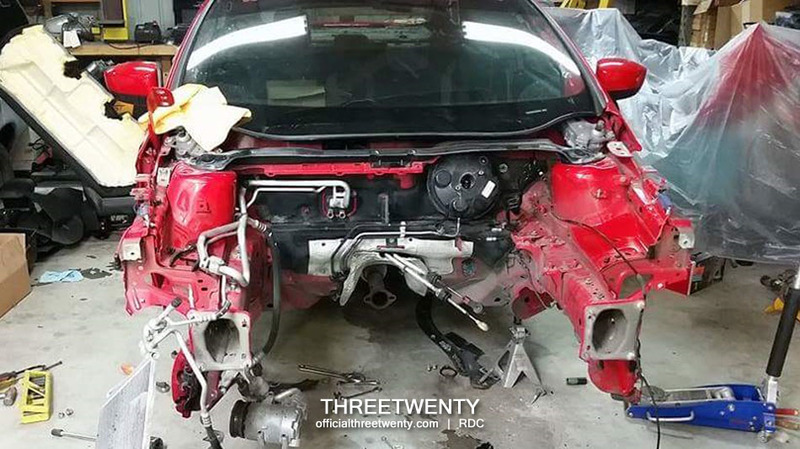 The community has learned and shared a lot of knowledge to help fellow owners make progress on their own projects and see what was possible with these cars. However, even though the platform had been out for a few years there was still one modification in particular which many owners dreamed of and some were hoping to do, but that no one had ever carried out. That is, until now. 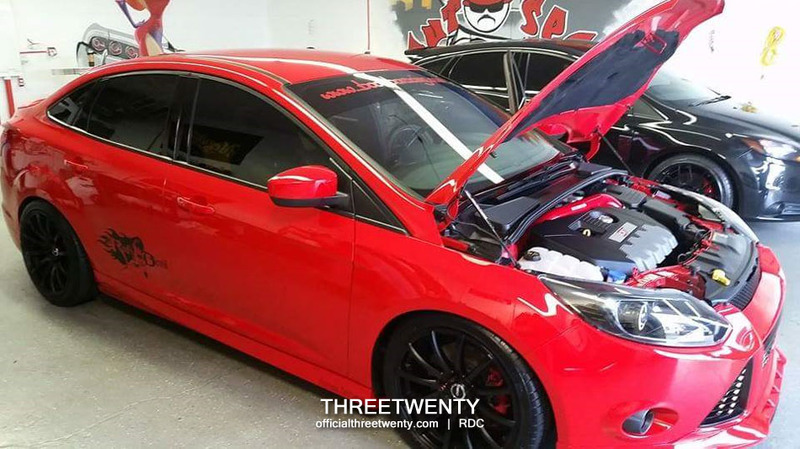 With his skills and resources as the owner of Rebel Devil Customs (RDC), Mike Johnson has successfully swapped the turbocharged ST engine into a factory N/A car. I was fortunate enough to be allowed access to follow along with this project, as did Josè and a few others. We were in touch with Mike throughout the entire process as he figured out the swap one step at a time and received regular updates and feedback as it came together. When we finally saw the car running with its new heart, to say it was amazing would be an understatement. Watching this project unfold and progress, what struck me was how fast Mike seemed to make it happen. 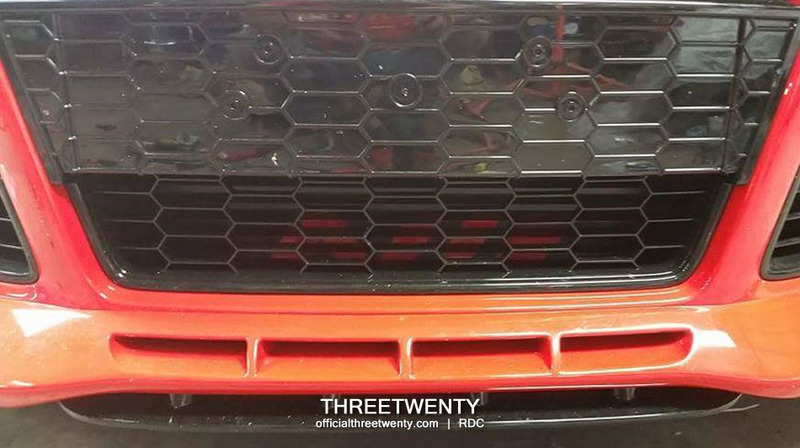 He put in an enormous amount of work and spent long hours in the shop leading up to this reveal and it all paid off. 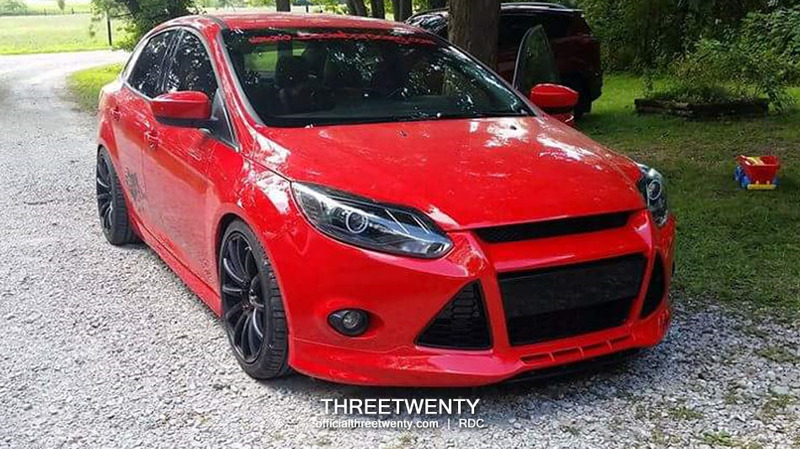 Today – Saturday August 29th – the Devil is currently sitting at Focus Fest 2015 and publicly showing off the swap for the first time. For those who are unable to attend the show, Mike has allowed both Josè (officialfivethirty.com) and myself to share these photos and information so that everyone has the ability to see the car for the first time, at the same time. In case you’re thinking it’s just the matter of replacing a Focus engine with a Focus engine, the truth is it was much more complicated than that. With modern vehicles, there are numerous computers running the show and they all need to be able to talk to one another in order for everything to work properly. As no one had done this before, the big question we had was how would the ST’s electronics cooperate with those of not just an N/A car, but of a sedan? I know by now many reading this will want to know the exact parts list and procedure to make this work, but we’re not allowed to share that yet. Mike will be taking the notes he gathered from doing the swap and publish the information a little later on. For now, just enjoy the photos and the fact that this has been figured out. Of course I need to say congratulations to Mike for pulling this off, but I also want to say thank you because this is a major step forward for the Mk3 community, if not the biggest yet. Swapping the ST engine into an N/A: it CAN be done, it HAS been done. Thank you, Mike!